Have you been in a situation when you are late for work but your car refuses to start and wastes some of your precious time? Well, such cases become inevitable when you don't send your vehicle for regular car inspection in Perth. 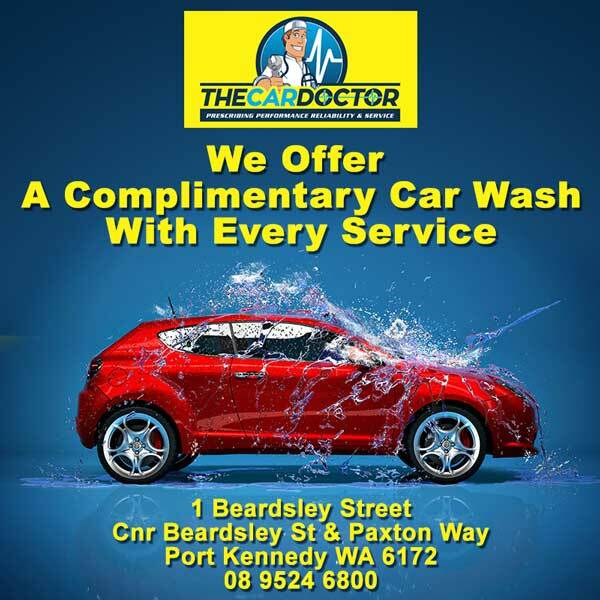 Brake rotor repairs and starter motor repairs in Perth are quite common in such cases which brings us to our excellent professional services at The Car Doctor. 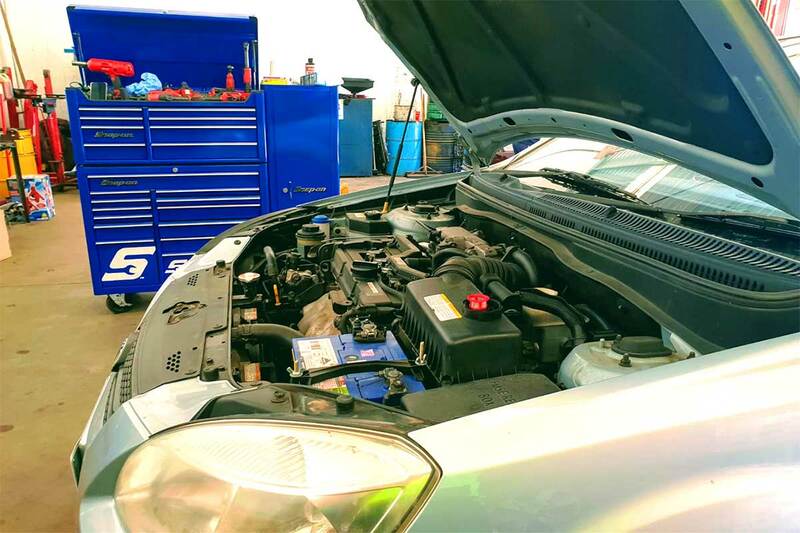 We are a trusted brand in Perth and work with a team of expert mechanics in Perth who understand your vehicle’s needs and provide applause-worthy alternator repairs in Perth at incredible prices. Gone are the days when you had to live with a car which would not start and waste a lot of your time. 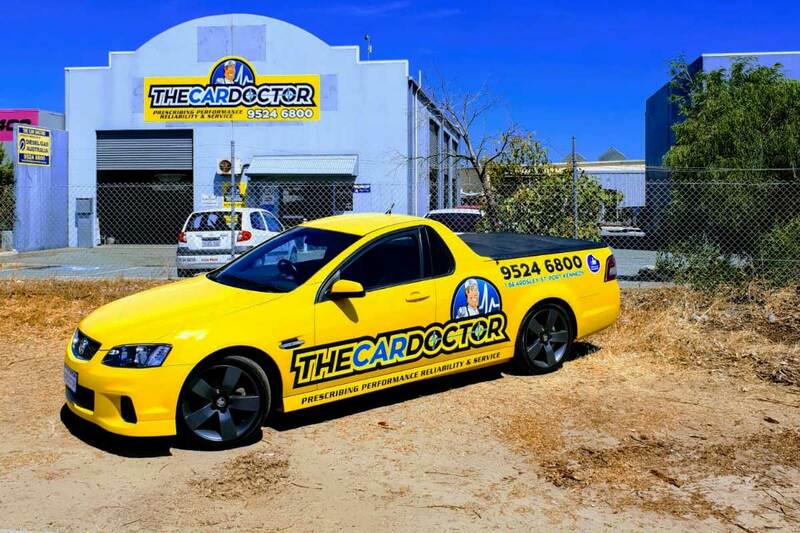 With The Car Doctor, you have a team of expert mechanics in Perth by your side for immediate assistance. 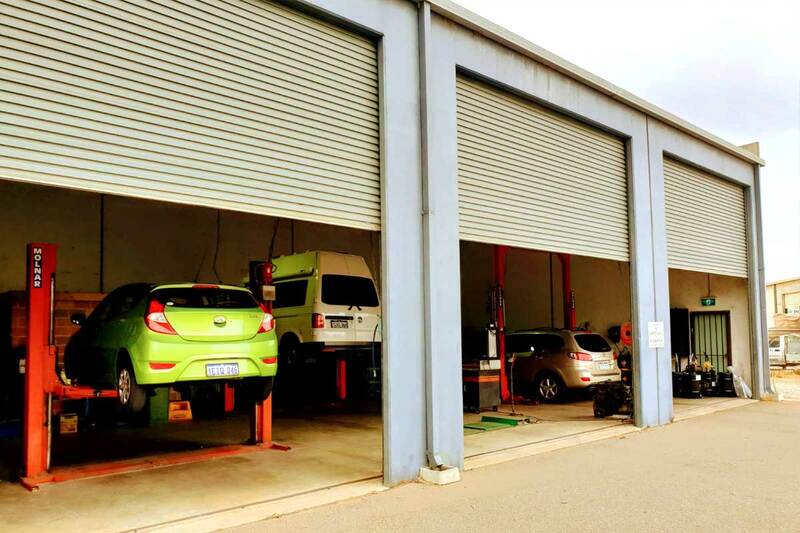 From brake rotors to alternator repairs in Perth, we do it all at competitive prices. Why Car alternator is important? 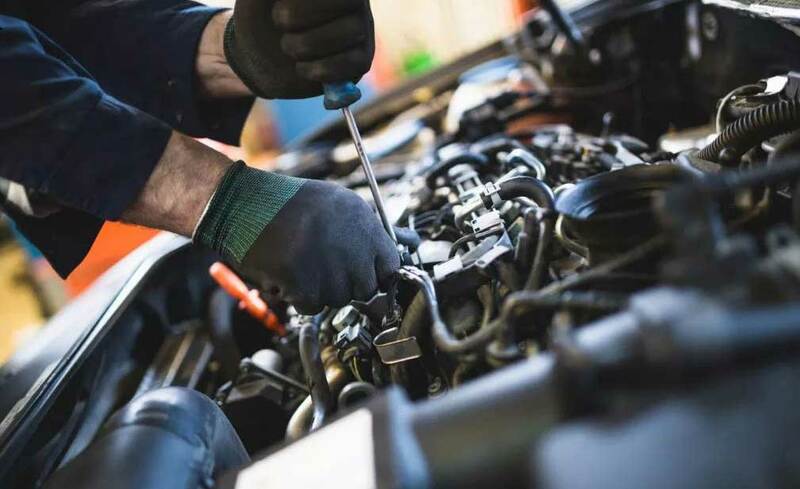 Get in touch with our industry specialists at The Car Doctor to get a brief on why car alternator is very important and why it's necessary that you keep an eye on its maintenance and repairs. Also, don't forget to read our client testimonials to know why we are the perfect pick for you.